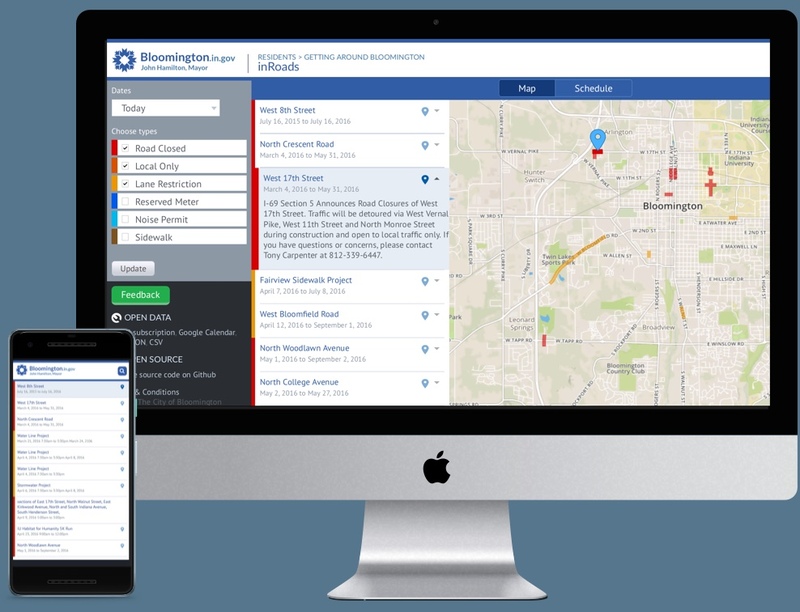 An award-winning web application that doesn’t just make it easier for the public to know when roads will close—it makes it possible for the public to see closings in the app they already use. My team thought a responsive map app was impossible—until we were tweet-shamed for not doing it. Before inRoads, collecting and publishing road closing information was overwhelming for one employee. There’s so much more to talk about! I’ve worked on many different teams and challenges. Some of that work hasn’t been published here yet—much of it can’t be. The best way to get to know what I have to offer is to talk shop over coffee.